Last week, Piranha Plant was added to Super Smash Bros. Ultimate as a new playable character. It can be used in all sorts of game modes and isn’t just limited to regular battles. 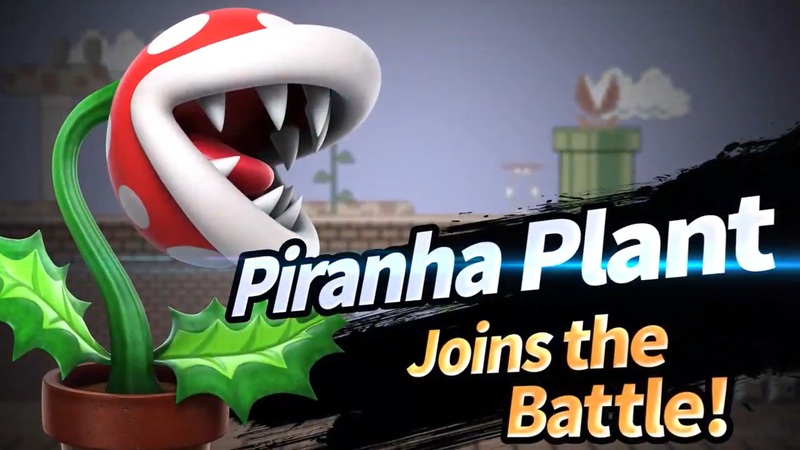 But soon after the character was made available, reports started to surface that using Piranha Plant in All-Star mode could corrupt save data. Following last week’s update, some players also reported issues with Mii Swordfighter and Duck Hunt in Century Smash, but it sounds like Nintendo hasn’t seen any issues with them either. Could the recent problems only be limited to a very small amount of users?